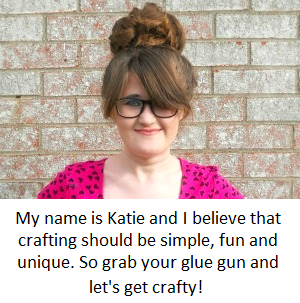 The past few months have been so crazy with projects and school, that I know the blog has been lacking in other crafty content. 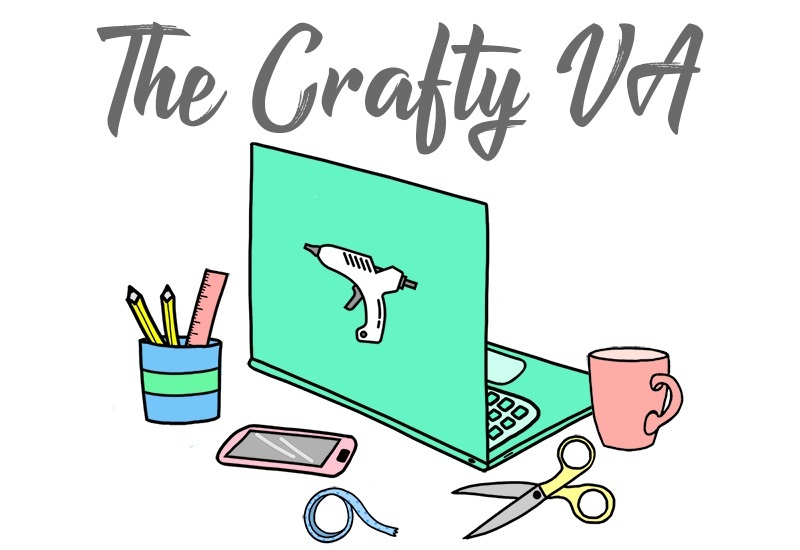 My hope for the end of this month and going into next month is that I can post some holiday craft gift guides for you all. 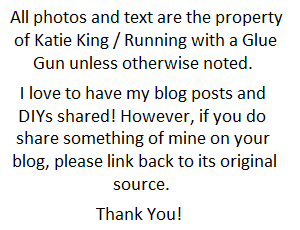 I have a couple of ideas for guides, so hopefully I can find time to write them and get them posted! In the meantime, you can enjoy my latest project for HomeDIT! 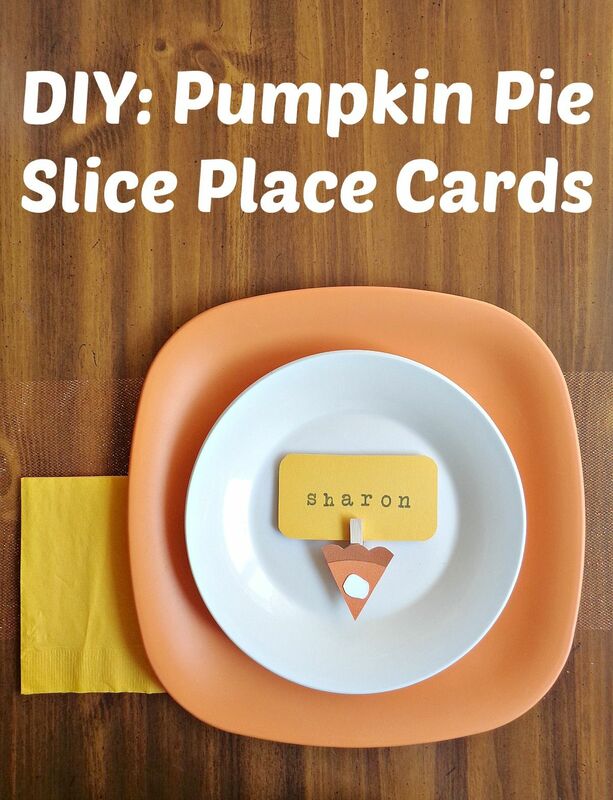 The project I created this month is some DIY: Pumpkin Pie Slice Place Cards! This place card project is super easy to make and is a great way to use up those scraps of paper that you may have lying around. On top of that, I also included a free printable so you could cut out the pie shapes and not have to worry about drawing out your own! So, if you want to learn how to make your own Pumpkin Pie Slice Place Cards, then you can check out the full tutorial here! p.s If you can't get enough pumpkin pie, check out my DIY: Mini Pumpkin Pie Slice Trays that I made last year!